Students attending the symposium will benefit from unique opportunities to interact with and learn from key researchers in their field through panels, keynote speeches and breakout sessions. 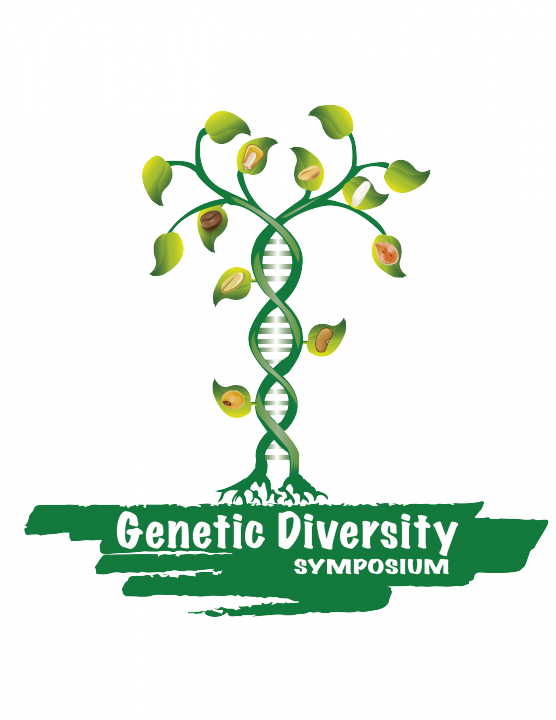 The main speakers include international experts in the fields of genetic diversity and crop science, who will present on topics pertaining to how to utilize genetic diversity in modern crop breeding to confront the challenges faced by agriculture today, such as climate change and other threats to food security. The symposium will also include a poster presentation highlighting the research activities of select participating students. Interested students must register by July 1st here. CIMMYT is home to one of the world’s largest collections of genetic diversity in maize and wheat, the CIMMYT germplasm bank, as well as cutting edge projects such as the Seeds of Discovery initiative that works to unlock and utilize novel genetic diversity from genebanks to accelerate the development of improved maize and wheat varieties. 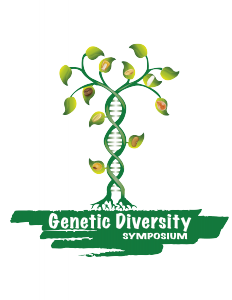 “CIMMYT is very pleased to host this symposium where students will learn and discuss about the critical importance, challenges and issues surrounding the use of genetic resources to feed the world. Students will enjoy unique opportunities to interact with several international experts in the conservation, characterization and use of crop genetic resources,” said Kevin Pixley, director of the Genetic Resources Program at CIMMYT and the SeeD initiative. Several of the student organizers of the symposium are conducting research for their theses under SeeD scientists as part of SeeD’s capacity development activities. This is the first time that a DuPont Pioneer plant sciences symposium will be held in Mexico, and also the first time that the event will be held in a research center. “While these symposia are usually held in universities, CIMMYT brings together so many post-graduate research students from across Mexico interested in genetic diversity that we thought it would be the perfect location,” said Noemi Ortega, a graduate student in agricultural biotechnology at the Universidad Autonoma de Chapingo conducting research with CIMMYT and one of the student organizers of the event. The speakers include Kevin Pixley, Director of the Genetic Resources Program at CIMMYT and the SeeD initiative; Jim Holland, Professor of Crop Science and Research Geneticist at North Carolina State University (NCSU); Renee Lafitte, research fellow at DuPont Pioneer; Leandro Perugini, research scientist at DuPont Pioneer; Major M. Goodman, member of the national academy of sciences and director of the maize breeding and genetics program at NCSU; and Juan Manuel Hernández Casillas, researcher in genetic resources at the Instituto Nacional de Investigaciones Forestales, Agrícolas y Pecuarias (INIFAP). Interested students can register online at the symposium’s website at dgsimposio.wix.com or email dgsimposio@gmail.com. For more information, please visit seedsofdiscovery.org.